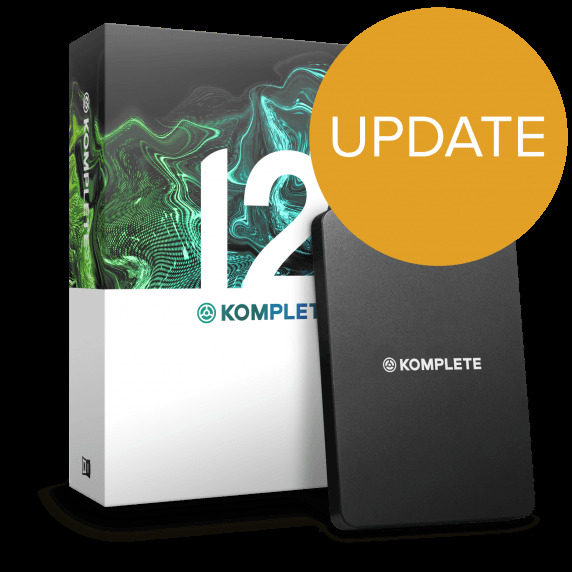 This is an UPDATE from Komplete 2-11 to Komplete 12. 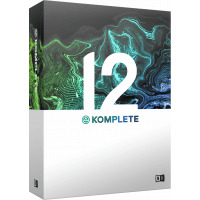 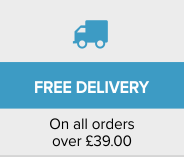 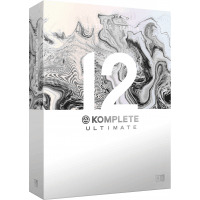 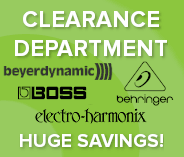 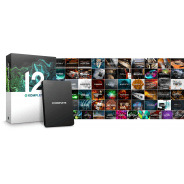 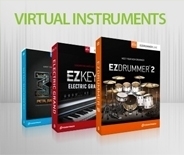 Komplete 12 is a nice middle ground in the Komplete 12 lineup and featuring most key synths such as Massive, Kontakt, Reaktor, Battery 4, a lot of effects, and a lot of libraries for Reaktor and Kontakt from drums to classic synths, strings & cinematic tools, for a very reasonable price. 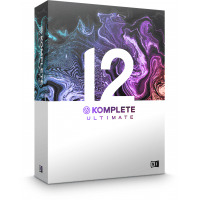 Massive X is due for release in Feb 2019, and will be made available for free for users of Komplete 12.